Colocynth is what is called an “ornamental vegetable”. Their fruits are used because of their surprising colors and shapes, in the fall and over winter, once they have been dried. 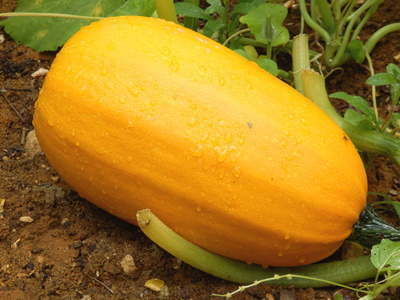 Colocynth is grown just like pumpkin, they both come from the same family. Grown as an annual, sowing starts in the month of March in a sheltered spot and is then transplanted in May, or is directly sown in place starting from the month of May. Colocynth can be sown at the foot of a fence, lattice or pergola since it tends to climb. Its fruits will sow wonder in its beholder’s eyes. When transplanting the seedlings or sowing the seeds directly, provide for 3 feet (1 meter) growing space on all sides to give the colocynth enough room. Colocynth likes being planted in a well-lit place. It thrives in hot weather and doesn’t tolerate frost. The richer your soil and the better the drainage, the more abundant will your harvest be. Feel free to add fertilizer or decomposed manure upon planting. You can pinch off stems after the 3rd or 4th leaf to stimulate plant growth. This will give you a better harvest and higher productivity. 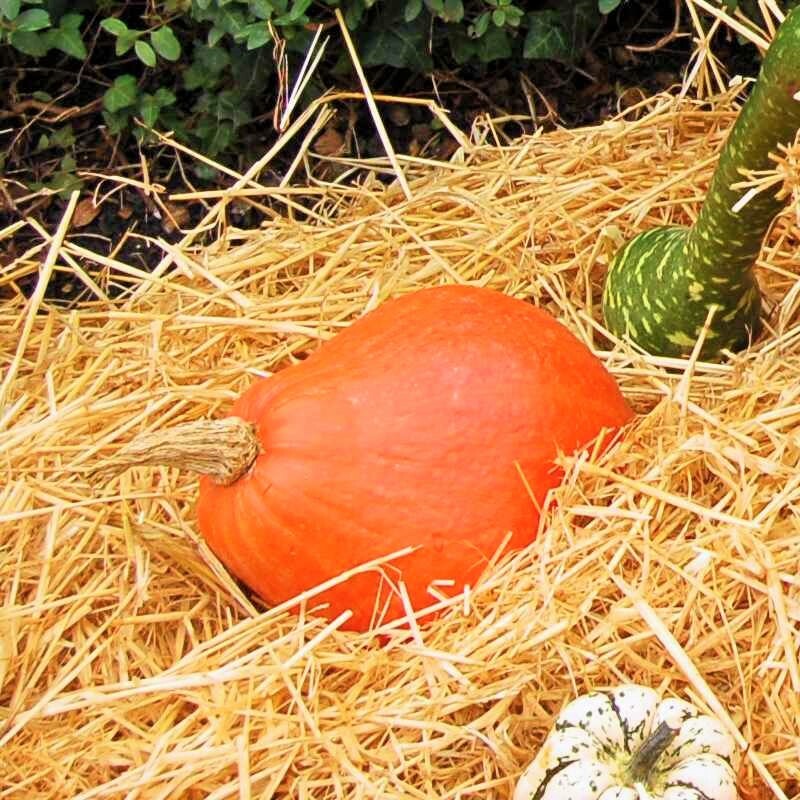 To avoid keeping each colocynth in close contact with the soil which could lead it to rot, it is better to add a layer of mulch or plastic between the fruit and the ground. The mulch also prohibits the growth of weeds which are detrimental to the growing colocynth. Harvest, when is colocynth ripe? 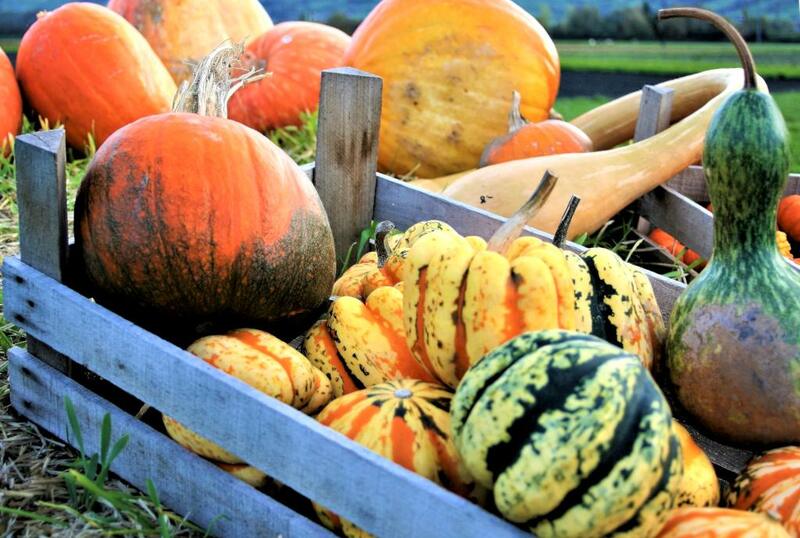 Unlike pumpkins which are grown to be eaten, the harvest period of colocynths is much less important. The only factor that counts is the size and color you are aiming for. Harvest the colocynth as soon as leaves dry up. The colocynth must be very hard for it to keep longest. Colocynth is harvested in fall and keep for several months when protected from moisture in a rather cool spot. It is important to harvest colocynth before the first heavy frost spells. Best is to store them in a cool, dry and ventilated room. They can be used for decoration, especially around the Christmas season when they can decorate tables or be hung on the Christmas tree. 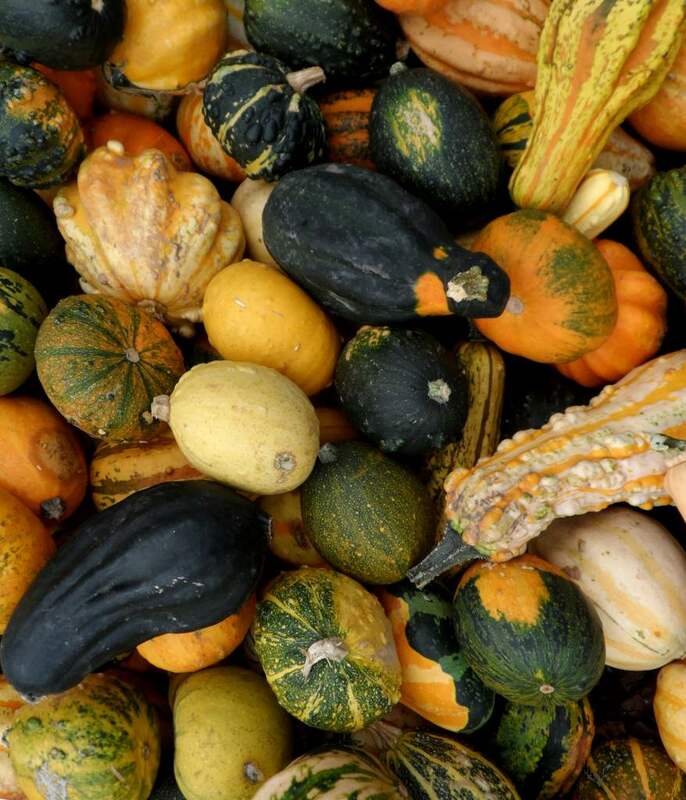 Colocynths are very ornamental gourds, and their beauty is the only reason they are grown. Colors range from orange to yellow to cream. Dried and heaped in a basket, they are perfect to decorate a kitchen without needing to replace fruits as they rot. You can also surprise your friends and children if you use colocynth as a Christmas tree decoration, it is beautiful and quite original! Take care not to let too many fruits develop on a single plant (at most 5 or 6). 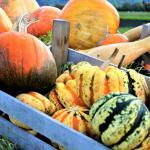 Having too many fruits might reduce the quality of the entire harvest overall.